Amber Orozco graduated from Johnson High School in Gainesville, Georgia. She recently joined the A Salmon Firm, LLC team as an Administrative Assistant. Ms. Orozco is fluent in English and Spanish. She has an adoring husband and an energetic toddler. 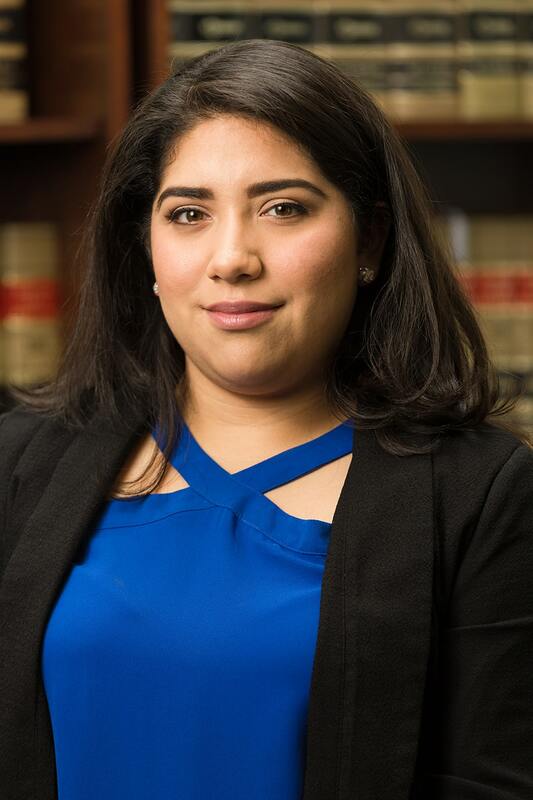 She loves her work because it warms her heart to see someone receive the opportunity to finally be able to lawfully contribute to their community.